On May 15, 2013, Dejun “David” Zou and Jianping “Amy” Qiu settled the enforcement action brought by the Securities and Exchange Commission stemming from their alleged looting of Chinese reverse merger company, RINO International Corp. According to the SEC, Rino overstated its revenues by hundreds of millions of dollars. Zou and Qiu respectively the company’s CEO and chairman of the board, diverted $3.5 million in offering proceeds to buy personal items including a home, cars and designer clothing. The pair are married, and divide their time between China and Los Angeles. The SEC suspended trading of RINO’s securities on the NASDAQ in April 2011, citingquestionable accounting practices and conflicting disclosures in its SEC filings. RINO’s common shares were listed on the NASDAQ in October 2007 as the result of a reverse merger transaction with a public shell; they subsequently traded as high as $20.74 per share. In December 2010, NASDAQ announced its intention to delist the company; that was accomplished by the end of the month. 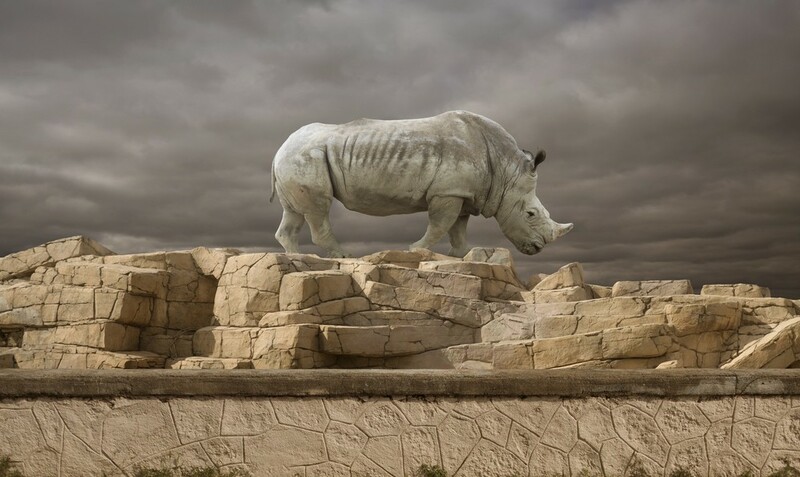 Along the way, RINO completed a public offering that raised almost $100 million from investors. According to the SEC, Zou and Qiu deposited $10 million in a U.S. bank account after sending the rest to China. They then spent $3.5 million on a luxury home. The happy couple didn’t stop there. They used their corporate credit cards to purchase two Mercedes-Benzes and clothing from swanky boutiques, including Chanel and Valentino, in Beverly Hills. Worse yet, the SEC alleges that RINO kept two sets of books and records, one for China and one for the U.S. The U.S. books and records failed to disclose the Zou and Qiu spending sprees and grossly inflated RINO’s revenues. Antonia Chion, Associate Director of the SEC’s Enforcement Division, stated, “When making their investment decisions, RINO’s investors did not have the benefit of knowing that Zou and Qiu were diverting money and the company’s revenues were greatly exaggerated”. The settlement stipulated that Zou and Qiu be barred from serving as officers or directors of a public company for 10 years. The pair agreed to pay penalties of $150,000 and $100,000, respectively, without admitting or denying the agency’s allegations. In a related class action settlement, they disgorged $3.5 million to RINO investors. For further information about this securities law blog post, please contact Brenda Hamilton, Securities Attorney at 101 Plaza Real S, Suite 202 N, Boca Raton, Florida, (561) 416-8956, by email at [email protected] or visit www.securitieslawyer101.com. This securities law blog post is provided as a general informational service to clients and friends of Hamilton & Associates Law Group and should not be construed as, and does not constitute legal and compliance advice on any specific matter, nor does this message create an attorney-client relationship. For more information about going public and the rules and regulations affecting the use of Rule 144, Form 8K, crowdfunding, FINRA Rule 6490, Rule 506 private placement offerings and memorandums, Regulation A, Rule 504 offerings, SEC reporting requirements, SEC registration statements on Form S-1 , IPO’s, OTC Pink Sheet listings, Form 10 OTCBB and OTC Markets disclosure requirements, DTC Chills, Global Locks, reverse mergers, public shells, direct public offerings and direct public offerings please contact Hamilton and Associates at (561) 416-8956 or [email protected]. Please note that the prior results discussed herein do not guarantee similar outcomes.